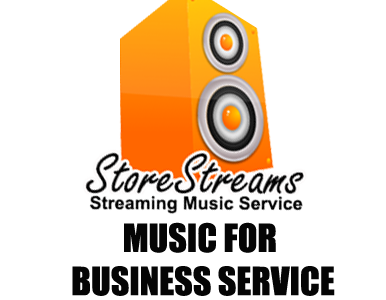 StoreStreams provides music for business solutions across the United States and Canada. Background music is important for any restaurant, bar, hospitality service or retail location. It helps create the atmosphere for your business that your staff and patrons will experience. Background music can also help you increase sales at your retail location if used correctly. The StoreStreams music for business service can put together custom playlists that creates that perfect vibe for your business. Keep in mind it is important to choose the right music for your business. Still Not Convinced Here Are More Advantages For Using The StoreStreams As Your Music For Busines Service. Need music for your business?